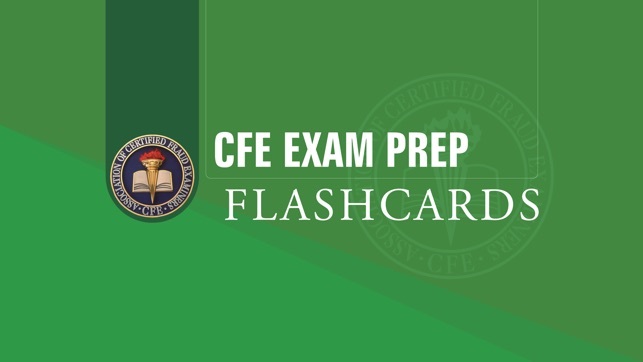 Familiarize yourself with the terminology and concepts covered on the CFE Exam with this app consisting of flashcards that complement the CFE Exam Prep Course. 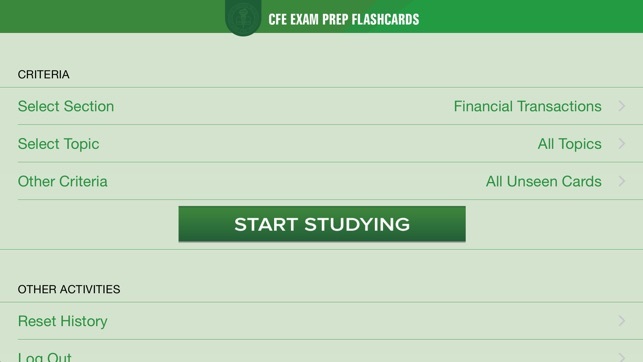 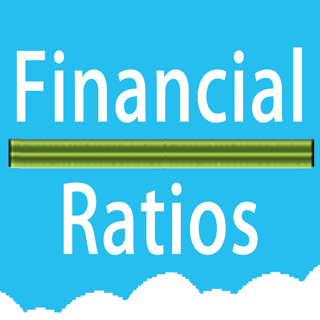 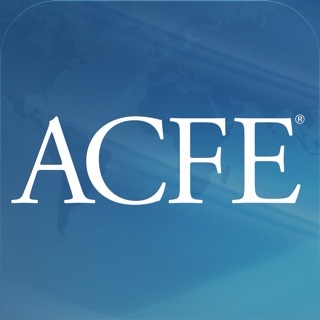 This free app is available exclusively to individuals who have purchased the CFE Exam Prep Toolkit. 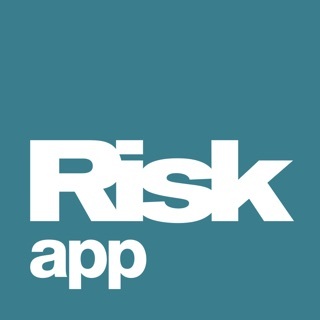 Fixed issue with initial login. 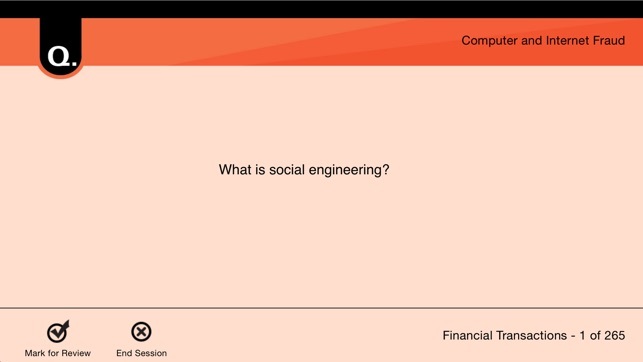 using it to memorize key terms for the exam with your phone at anytime and in anywhere! 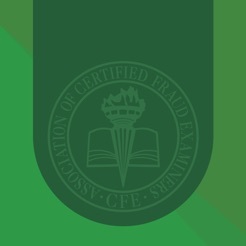 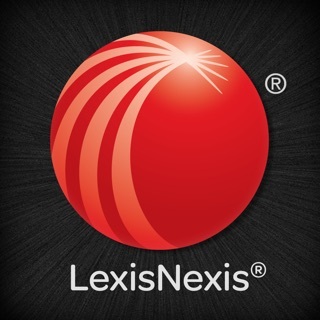 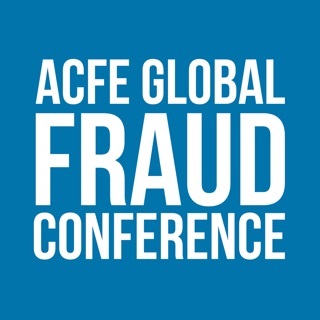 © 2014 Association of Certified Fraud Examiners, Inc.